How to create My own Nintendo Switch Custom Themes? This video will show you how to create your very own Nintendo Switch themes. Pay attention to the tutorial because it is very technical. You must run custom firmware to load this custom theme. ﻿ Many thanks to sthetix. This video will review about the R4S dongle and how to use it. Basically its just a blank dongle. We can flash any payload into it and it is fairly cheap. ▬▬▬▬▬▬▬▬▬▬▬▬▬▬▬▬▬▬▬▬▬ FILES R4S website : http://r4i-sdhc.com/R4SDongles.asp SX OS : https://sx.xecuter.com/ RAJNX : https://switchtools.sshnuke.net/ RAJNX UF2 : https://link.sthetix.info/rajnxuf2 ﻿ Many Thanks to sthetix. 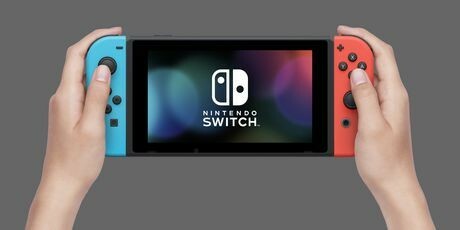 How to update Nintendo Switch Firmware using Rajkosto’s ChoidujourNX? This video will show you how to update your Nintendo Switch firmware without burning the fuse using Rajkosto’s ChoidujourNX. All you need to do is download the required files below and follow the guide very carefully. ﻿ FILES ChoidujourNX : https://files.sshnuke.net/ChoiDujourNXv101.zip NX Firmware : https://link.sthetix.info/nxfirmware briccmii : https://files.sshnuke.net/briccmiiv2.zip SDFiles : https://github.com/tumGER/SDFilesSwitch/releases Hekate : https://github.com/rajkosto/hekate/releases TegraRCMGUI : https://github.com/eliboa/TegraRcmGUI/releases Many thanks to sthetix. 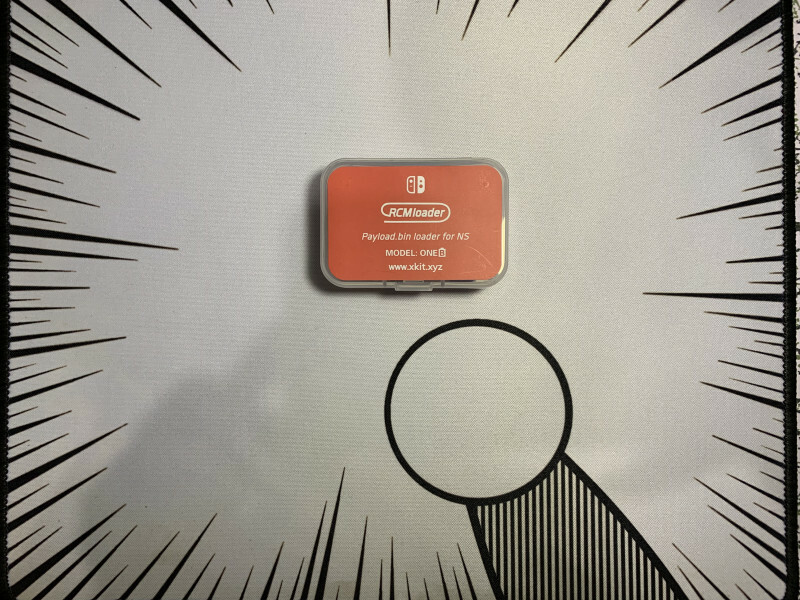 New R4s Dongle revealed for the Switch! 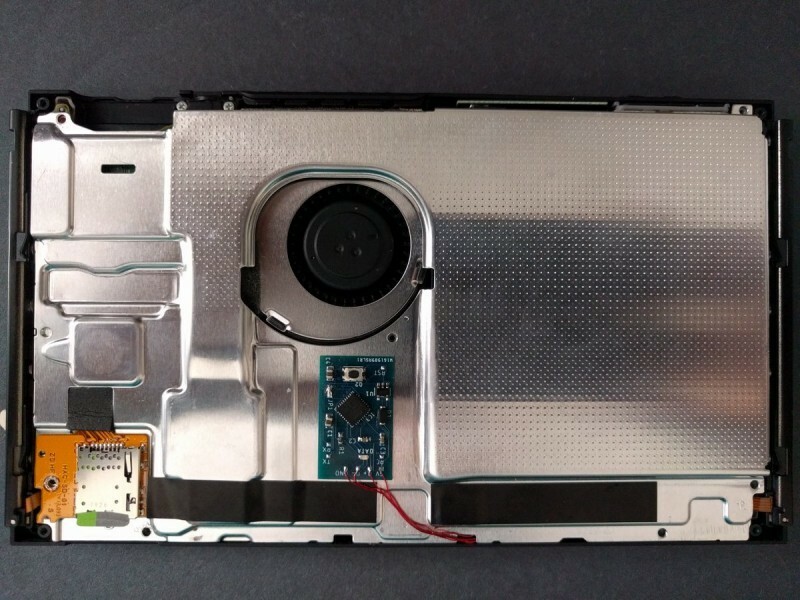 New Nintendo Switch Modchip from Rebug will be Arrived Soon! How to update XCI games online? How to backup your Nintendo Switch NAND? 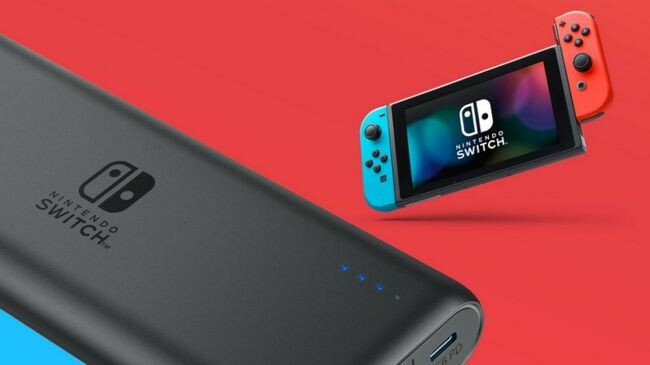 These new power banks are specifically made to charge your Nintendo Switch!